VONK is proud to start a Virtualization and DCS upgrade project in the Niger Delta in Nigeria. VONK is responsible for the PCD/IT rejuvenation of this complex project. 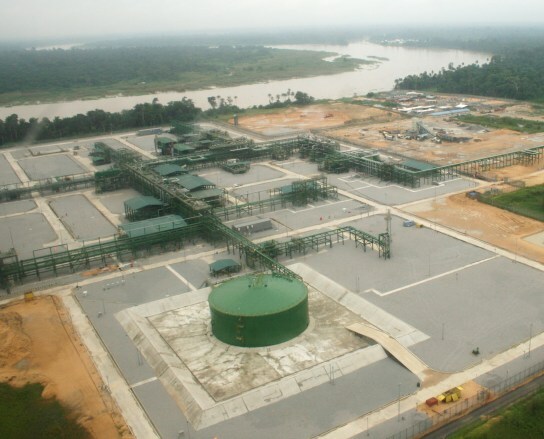 Our client SPDC is having multiple gas gathering stations to deliver gas to the NLNG plant on Bonny Island. The gas gathering stations are being controlled by a Distributed Control System. The various DCS systems are outdated and need to be upgraded without stopping the plants production. VONK will retrieve information from the existing systems and will do the detailed design till commissioning on site for the new systems. We will implement a virtual system allowing to have the latest technology available for cyber security and creating the possibility to do remote maintenance on the connected systems.